Trance HD resource pack captures high definition and steers it to a whole new level. 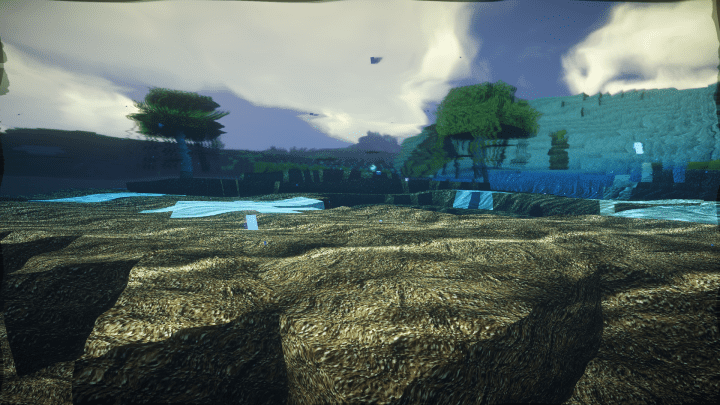 It re-invents’ the Minecraft experience, to give the player an exemplified gameplay. Minecraft has several packs that have left players spoilt for choices, the experience remains the similar due to the fact that the pixelated visual effect that is specific to Minecraft. 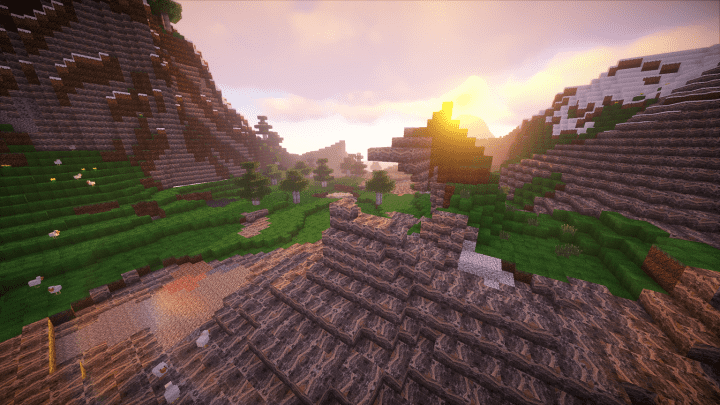 There is new trend of improvements that have seen quite a few resource packs unleash Minecraft in HD. They have infused life into the designs that make the game alive. Trance HD is indeed one of these packs that brings you this effect. Despite its debut being recent, all the indication of Trance HD being a hit are overwhelming with 15000 downloads to its credit. Trance HD design objective, was to have Minecraft attain a life and be more real. In respect to the vanilla Minecraft this appeared quite a task to hack, however, the results are quite impressive. 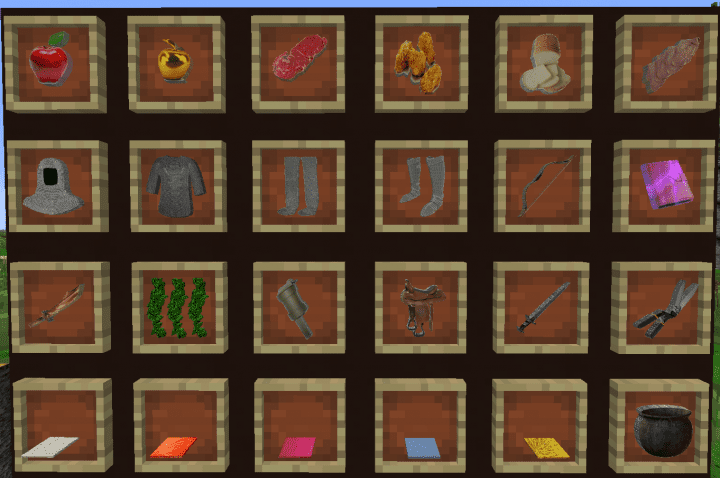 The experience a player derives from the features added in the pack is just but incredible; from advanced texture impressions that kicks in great visuals, merged with superiors colour palettes that seamless synergize to create a new orientation to Minecraft world, the pack plays no second fiddle to any other in its category. The functionality of High Definition packs demand top-notch systems to be integrated for their optimal performance and that is a fact. Trance HD pack is equipped with a resolution capacity of x256 and requires a high-end set of equipment and systems to support its premium functionality. In events that you compromise on quality of hardware and supporting systems, the most likely scenarios that you will encounter are multiple issues in regards to frame-rate that will greatly deplete the uniqueness of the experience. With Trance HD pack paired with the right equipment and system, Minecraft gets a new relevance in the player’s world. 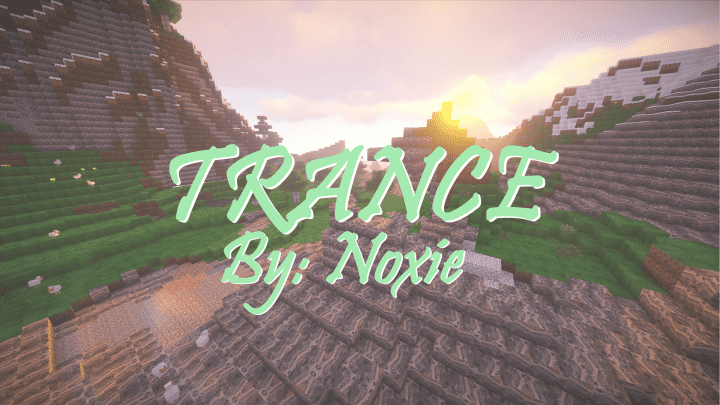 *Credit for creating and developing Trance HD goes to Noxie. It is designed and compatible with the following minecraft versions: 1.13, 1.12, 1.11. Right now Trance HD has 1690016 views.